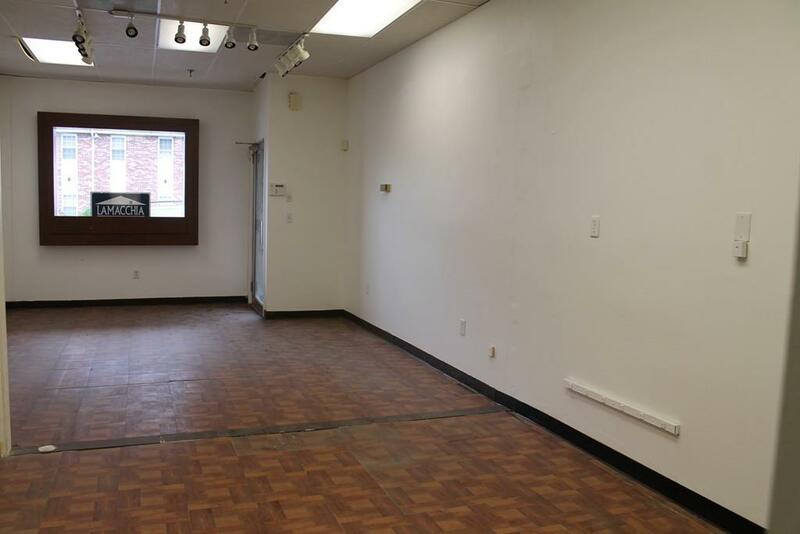 Commercial condo in high visibility strip mall. 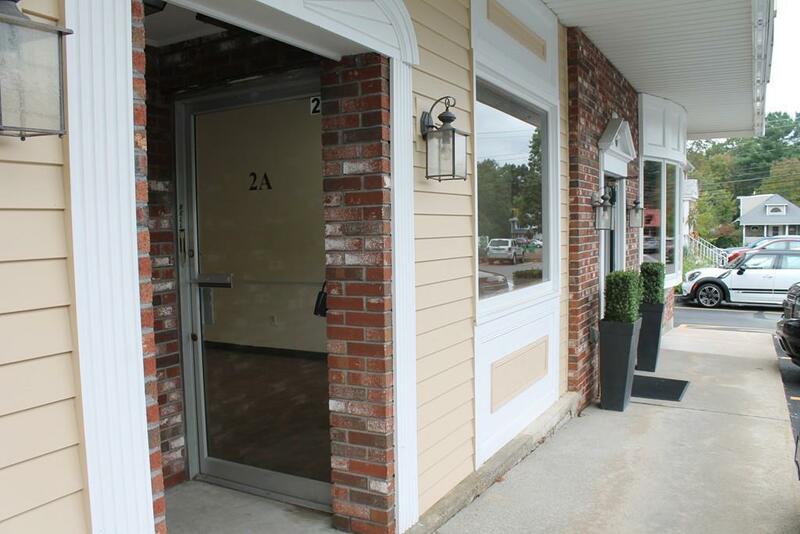 Located on Route 3A, this mall is minutes to Rte 128 and Rte 62. 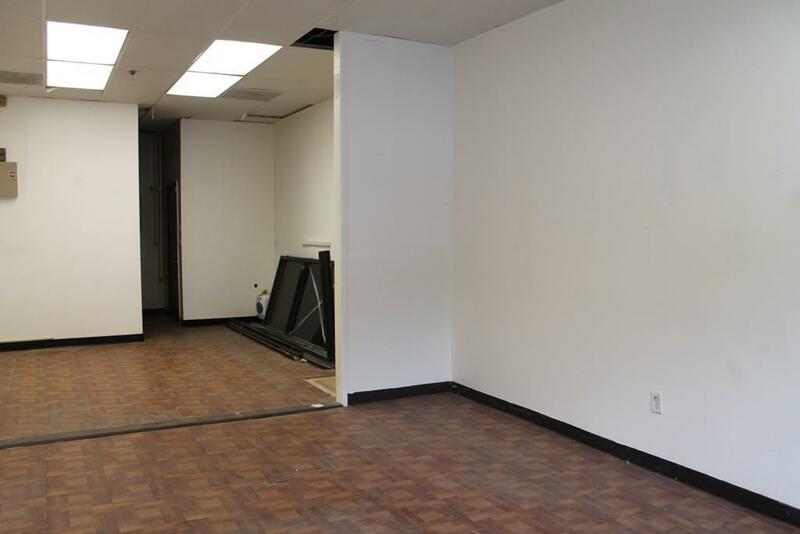 Perfect location for a professional use, office or retail space. More economical than renting! Last occupied by a jeweler. Plenty of open parking on premises. Would also make a great investment! Listing courtesy of Marjorie Mccue of Lamacchia Realty, Inc.. Disclosures Buyer And Agent To Verify All information. 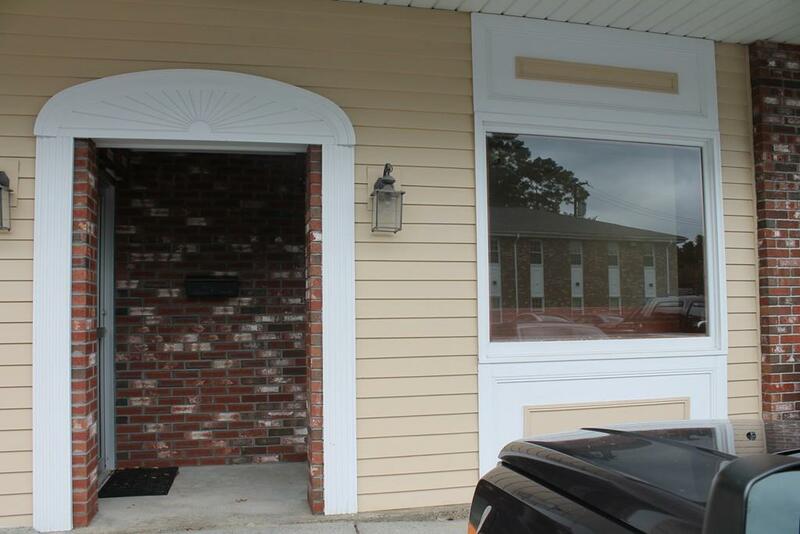 Listing provided courtesy of Marjorie Mccue of Lamacchia Realty, Inc..